The difference is Captive Born. When shopping for an exotic pet, breeding is important. 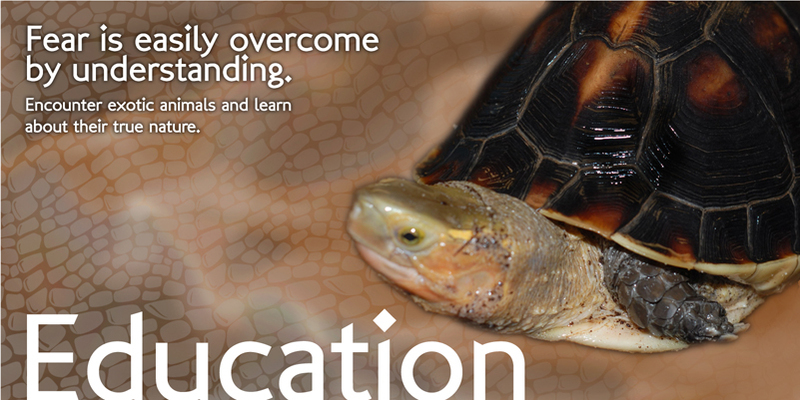 Captive bred animals are more tame, healthier, and much better pets. Wild caught animals may be cheaper up front, but they can be much more costly in the end. Many major pet chains and other pet stores routinely sell wild caught animals without ever telling the customer. This leads to angry people, unhappy or unhealthy animals and misconceptions about a particular species. We specialize in selling only the best animals, from our in-house breeding program or bred by individuals we know and trust. We have the capabilities to bring animals in from the wild, but only do so when we have to. We also educate our customers on proper care and husbandry. 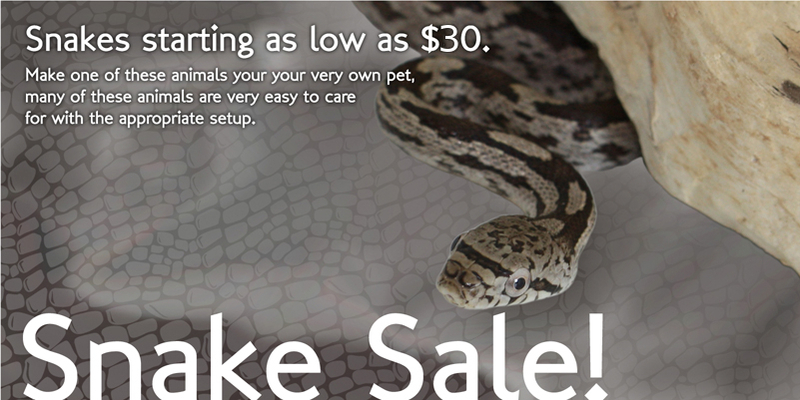 Captive Born Reptiles is one of the nation's largest retailers of captive born reptiles and amphibians. 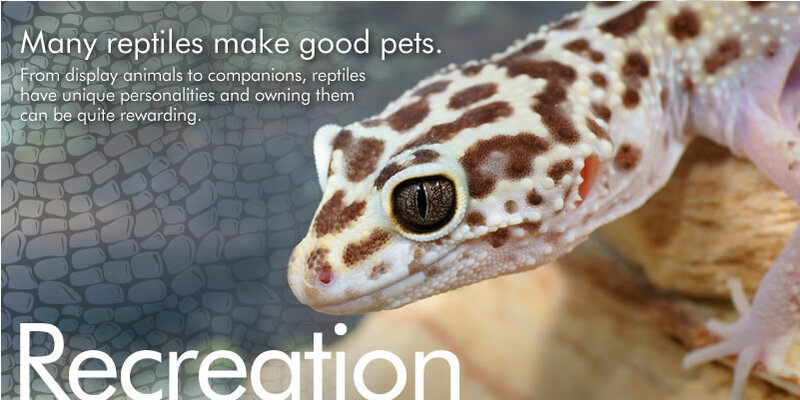 As a breeder of reptiles for over 30 years, we have quality animals as well as a full line of reptile and amphibian care products, including caging, lighting, bedding, books, and live or frozen mice, rats, and rabbits. Our customers include the National Aquarium in Baltimore, the John G. Shedd Aquarium in Chicago, the Columbus Zoo, the Franklin Park Conservatory in Columbus, Ohio and the Ohio State University. 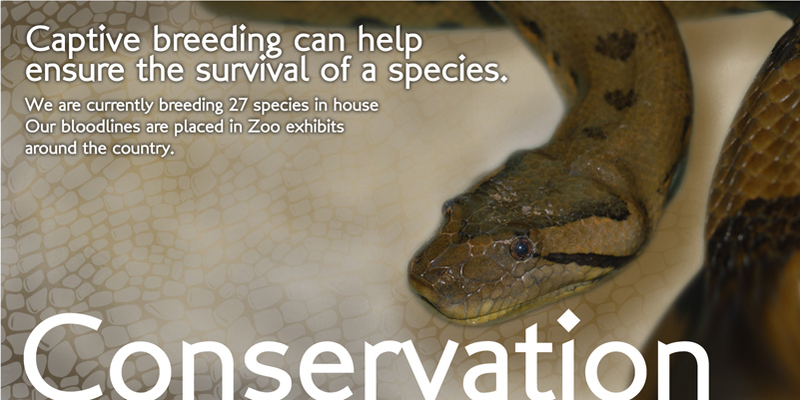 Many visitors have proclaimed that visiting Captive Born Reptiles is better than a visit to the zoo because they not only get an opportunity to view a large selection of reptiles, but they also get an opportunity to play with the animals. Our website will provide you with a glimpse of some of our animals.